The Big Four are continuing their march into the legal services realm. In addition to an alliance with Berry Appleman & Leiden's U.S. operations, Deloitte UK will acquire the firm's eight overseas offices. 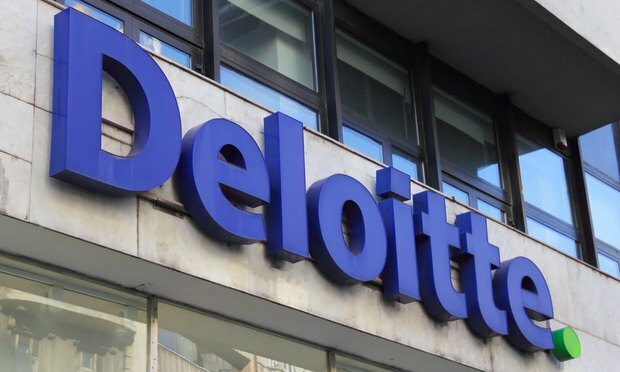 The British arm of Deloitte is announcing a “first of its kind” alliance with U.S. immigration law firm Berry Appleman & Leiden, as the Big Four accounting firms continue their push into legal services.